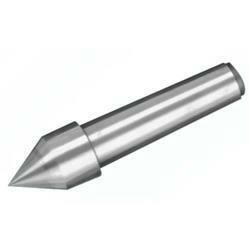 Prominent & Leading Manufacturer from Rajkot, we offer carbide dead center. 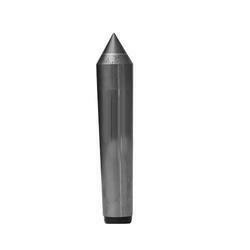 Riding on unfathomable volumes of industrial expertise, we are manufacturing and supplying an excellent assortment of Carbide Dead Center. Used in grinding and high-precision turning applications, these dead Center are manufactured by our deft professionals using first-class high-grade alloy steel. As per the specific need of the client, we are manufacturing diverse dead center models in steel and carbide-tipped versions. Being the leading names in the industry, we are offering an extensive range of Carbide Dead Center. Keeping track of industry distinct guidelines, we manufacture these dead center by making use of quality certain basic material and contemporary machinery. Additionally, these dead center are hardened for their enhanced strength as well as durability. Besides, clients can buy offered dead center from us at affordable prices. Looking for “Tepar Burnishing Tool”?